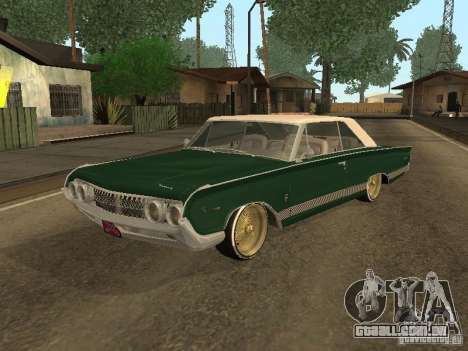 Any one know if any 1960's Ford Galaxys have been made or exist for GTR2 or GTL ? There has been one that I know of, and AFAIK remains unfinished from about 5 years ago, I don't believe anyone took up the gauntlet, it's a shame but the needs of the few outweigh the needs of the many. It's one of those cars that never seems to appear for some reason. 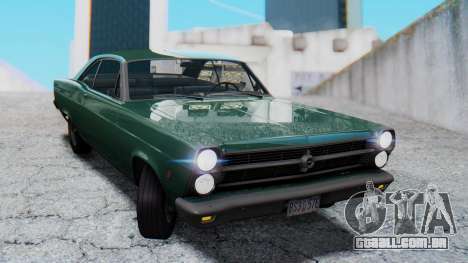 There was a '64 wip by Milotek but i haven't heard from him in a long time. The one i (and suspect many others) want is the '63 which raced in Nascar and then broke Jaguars dominance over here in the British Touring Car Championship. Sounds interesting Pete, how far along is it? I'm afraid Zee I have little idea, doing clever things with models and such is well beyond me. I seem to recall that a now lost image showed a white Galaxy with no wheels... but as I said if you want have a look at the files feel free and we can find a way to get them to you, perhaps you may even be able to identify the original author. I seem to remember at the time finding out it was unfinished and even though I could not figure out what the hell I should do with it, I just could not bin it... just in case it disappeared altogether! Pity its a '64 not a '63 but if anyone wants to take it on let me know and I'll give you the link.